You can click on the pictures to reach individual product page. 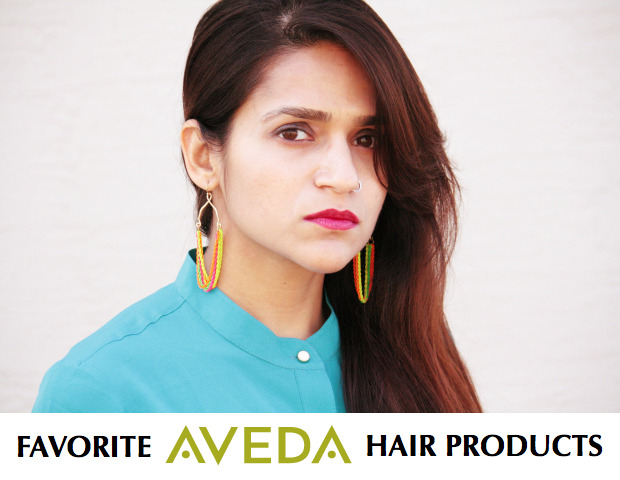 I have been a long time loyal user of Aveda products and I am yet to be disappointed by one. I have mentioned few of their face products here, and these are few of their MANY hair products I have tried in the last decade. As you already know when I find something good, I stick with it and stop looking any further. P.S. Mantra for life, too!